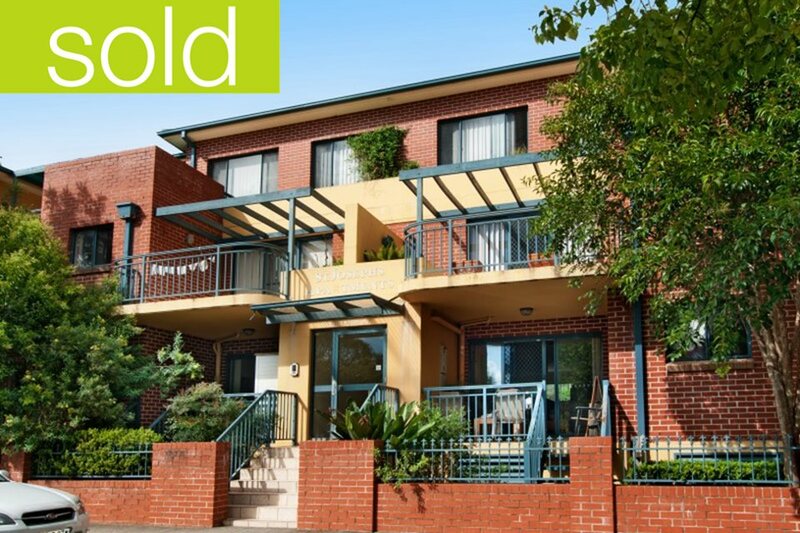 Private Treaty Sales | Welcome to Strathfield's Most Recommended Agents! If you’re thinking of selling then video is definitely the way to go. Our powerful property videos breathe life into listings and help trigger wonderful emotional responses. Combining beautiful imagery with evocative music, Richard Matthews video listings are a powerful selling tool unmatched by local agents. Every property has amazing strengths and we love exploring these features and shining a light (literally) on them through our amazing video production. 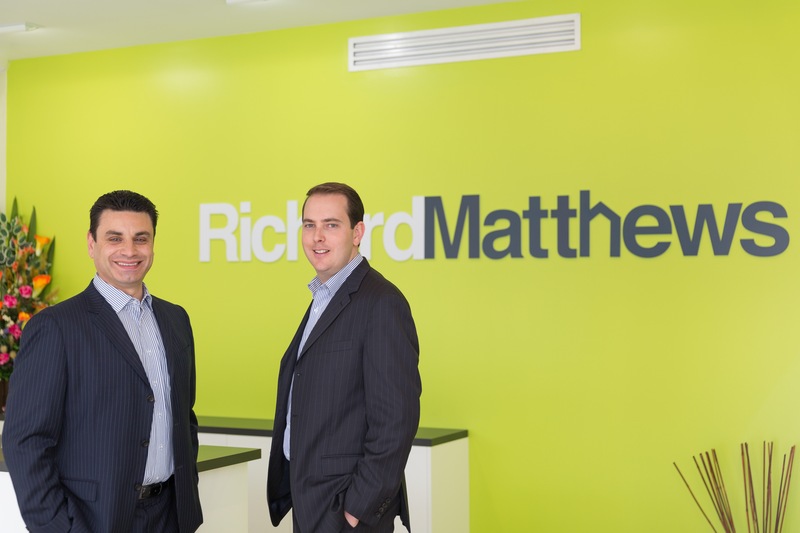 Photos and text are a great introduction but only a Richard Matthews video can breathe life into your web listing. We expertly match properties to buyers to exceed our vendor’s expectations. It is never too early to start your sale process. Let’s discuss your property goals and how we can unlock the true value of your home, contact our team today. Vendors often wait until spring to put their property up for sale due to the chance of more pleasant weather. Weather is something that can never be relied upon, it is highly unpredictable. Some of the nicest days have been in winter and nastiest days in spring. More importantly spring is exactly when the market is flooded with all the properties that waited out winter. There will always be buyers. In fact buyers seeking property in winter are often highly motivated as they don’t want to wait until spring. They want to be in their new property as soon as possible. Sydney is fast becoming a seller’s market, as highlighted by the rise in auction clearance rates (refer to our previous article Sydney’s housing market continues to rise). The cooler weather is a great time to showcase your property’s “cozy factor”. As buyers are travelling in the wind or rain when they arrive at your doorstep they are retreating to a safe haven. This is your chance to present your property so that it screams ‘make yourself at home’. 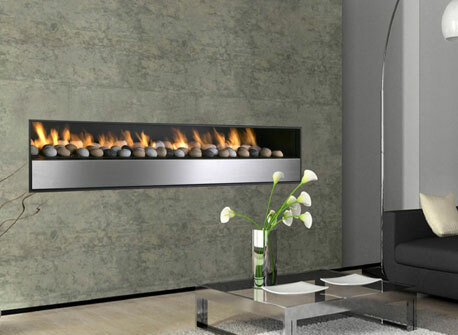 If you have fireplaces, get them roaring, deck the floors with warm rugs, turn on lamps and bring out the blankets. Selling your unit? Now could be the best time! Are you considering selling your Sydney unit? Now could be the ideal time. Sydney unit prices have reached an all-time high, moving 1.7 per cent higher than the previous November 2010 high. The Sydney unit market has really taken off; experiencing a higher capital gain rate over the past year, with values up 4.1 per cent year on year. 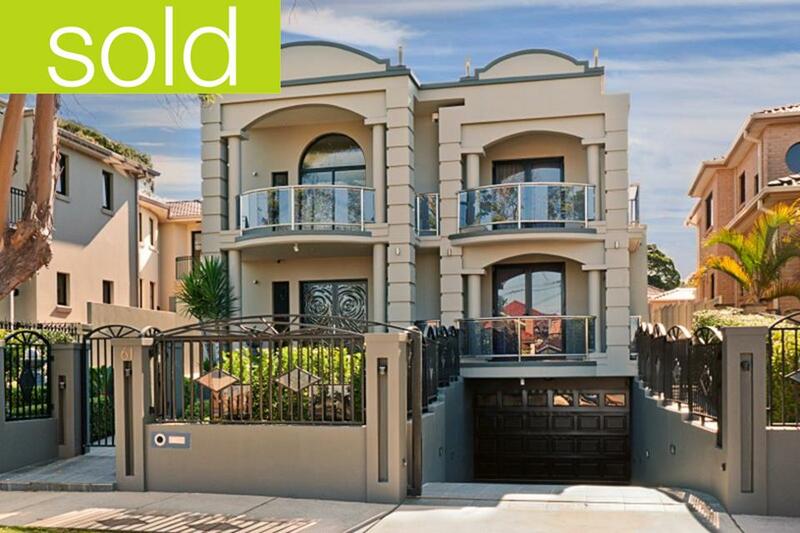 Sydney’s detached housing market experienced a 3.7 per cent gain. Our aim is simple, make every client a client for life.